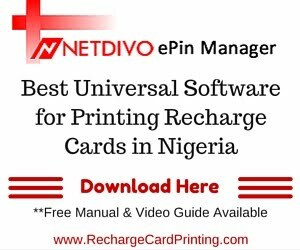 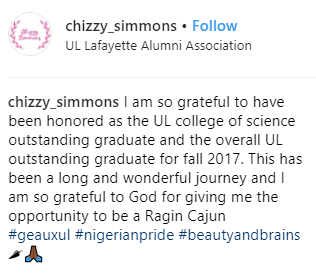 Nigerians are steady making us proud wherever they go and Chizzy is another one of such Nigerians giving us a good name abroad. The Petroleum Geology & Mathematics graduate recently graduated from the University of Louisiana in bright colors. 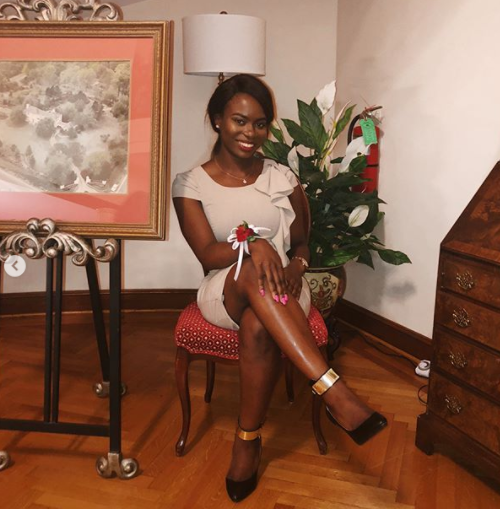 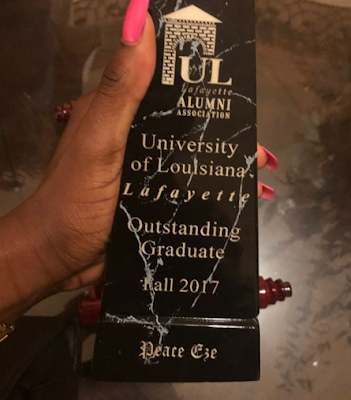 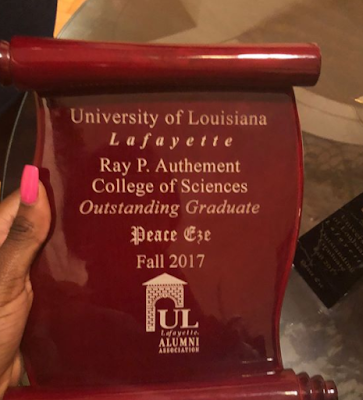 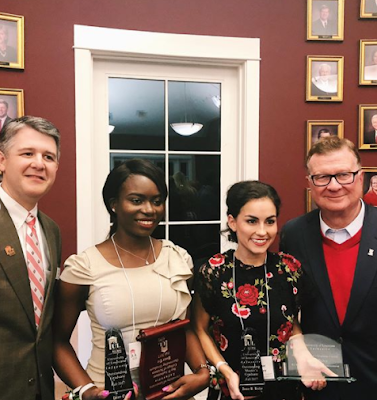 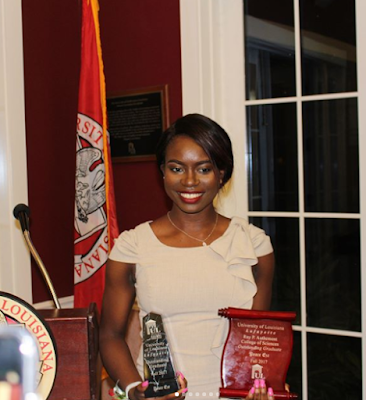 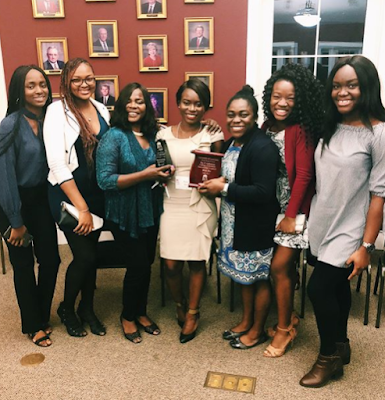 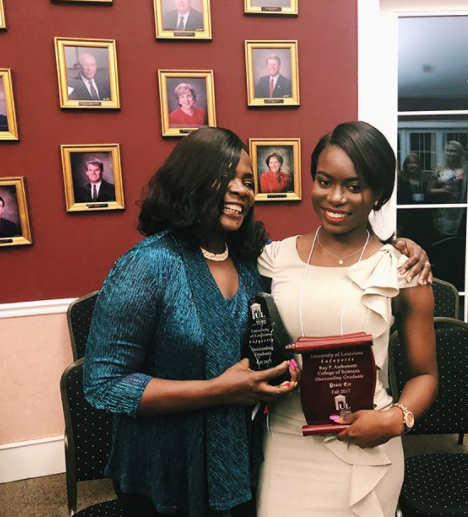 For her outstanding performance, she was honored as the UL college of science outstanding graduate and the overall UL outstanding graduate for fall 2017.